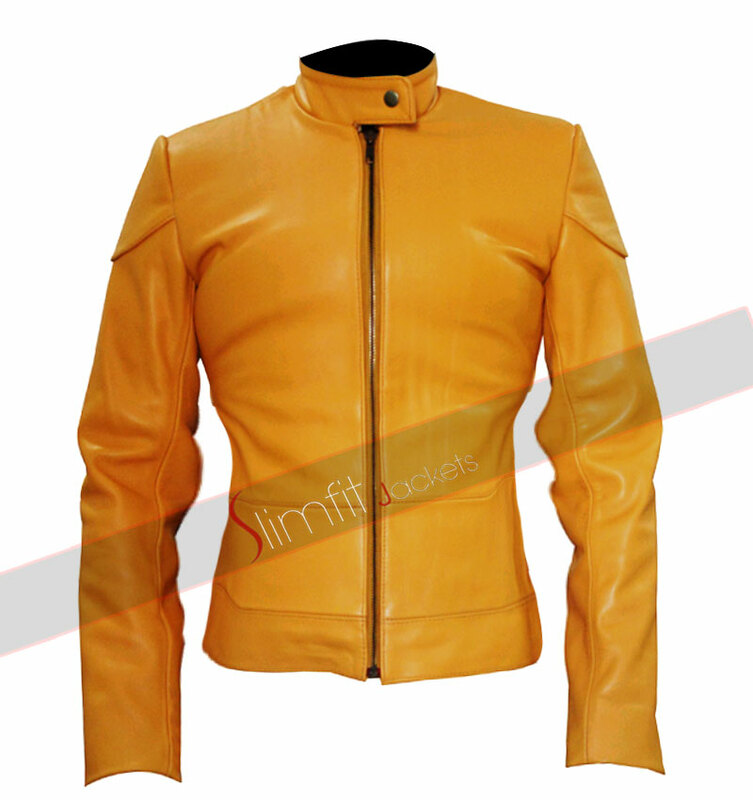 This designer yellow leather jacket is a perfect wear for all the stylish women out there. 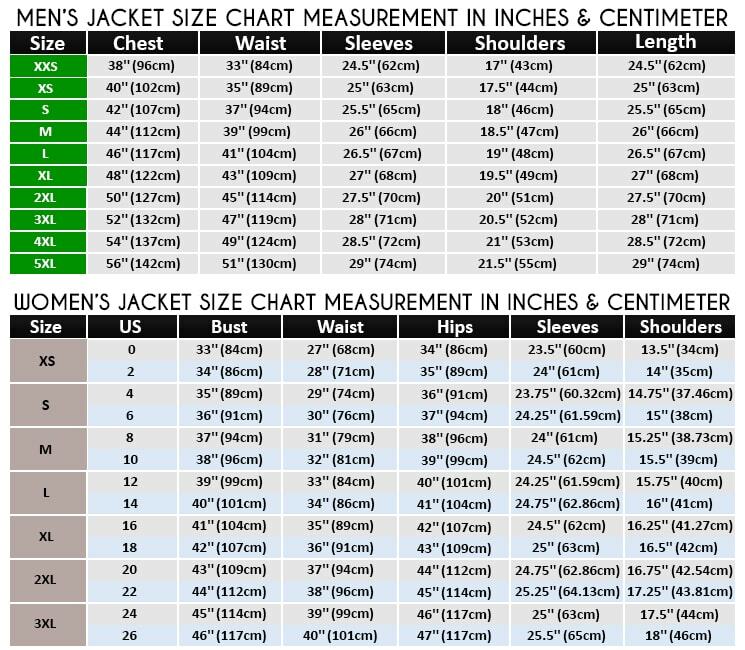 This ralph lauren jacket provides a unique combination because it can be used as an informal wear while also a person can also wear this to respectable social gatherings. This ralph lauren jacket with its bright colors and unconventional gives off a kind of funky look which makes this piece so desirable! 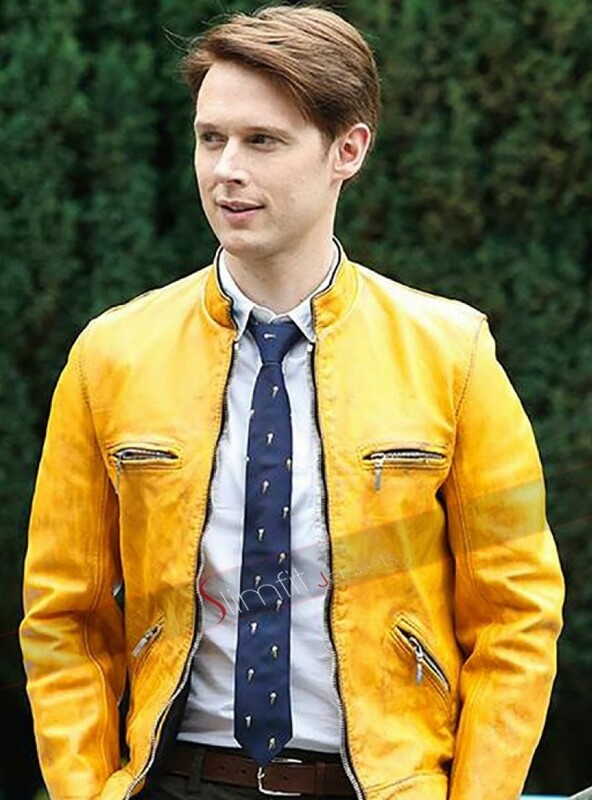 The design patterns and the extra pockets all add to the complexity and aesthetic beauty of this yellow jacket.